The City Secretary is the local official who maintains the integrity of the election process, ensures transparency and access to city records, facilitates the legislative process, and is the recorder of local history. The City Secretary acts as the compliance officer for federal, state, and local statutes, including the Open Meetings Act and the Public Information Act, and serves as the filing authority for campaign finance reports and financial disclosure statements. A notice of claim can be filed with the City of Corpus Christi for up to 180 days of the date of injury or property damage. A person who engages in lobbying of a city official, for compensation, must register with the City Secretary. 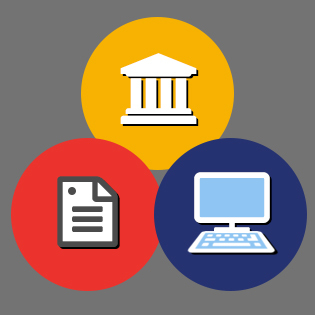 Find public records available on the City's website or submit a Public Information Request. 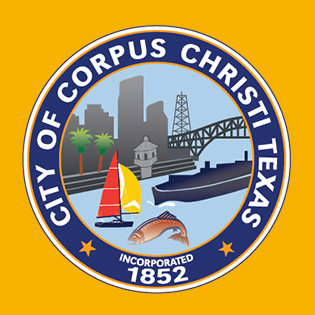 The City of Corpus Christi was incorporated in 1852. 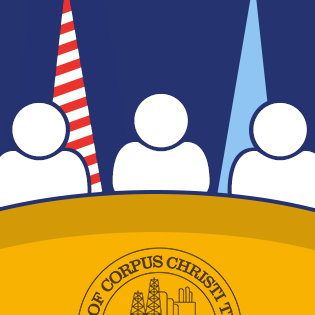 The City Secretary is appointed by the City Council and conducts a variety of business on behalf of the City of Corpus Christi. Learn about former Mayors, City Council Members, City Managers and City Secretaries. "Boards, Commissions and Committees are an essential part of our City with many opportunities for residents to serve in a variety of roles." Rebecca L. Huerta was appointed City Secretary on January 6, 2014. She is the first Hispanic woman to be appointed City Secretary. She served as Assistant City Secretary from July 2013 to December 2013. Prior to that, Ms. Huerta served as Assistant to the City Manager for six years, working with four city managers during that period. She has 20 years of service with the City of Corpus Christi. She previously worked in the City Secretary’s Office and the Parks and Recreation department. 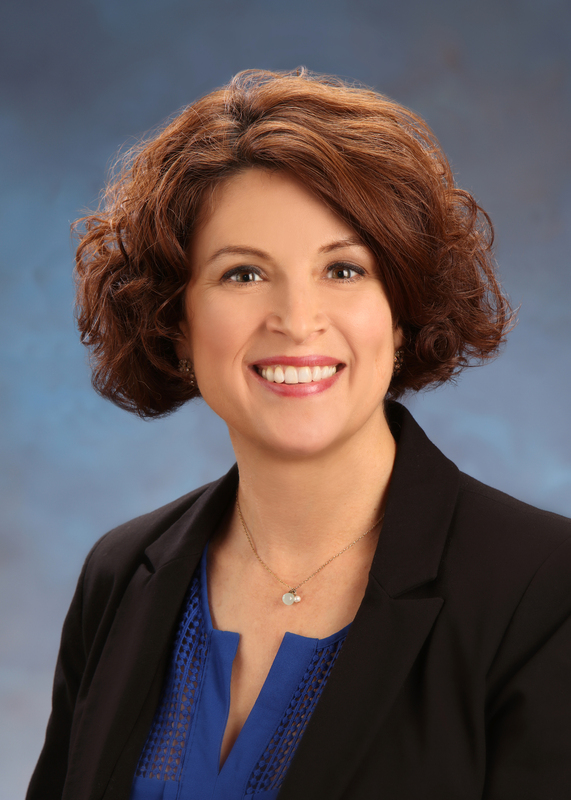 Ms. Huerta received her Bachelor of Arts degree in Psychology from the University of Texas at Austin in 1991 and her Master of Arts in Public Administration from the University of Houston in 1995. She completed the Texas Municipal Clerks Certification Program in April 2016, earning the designation of TRMC (Texas Registered Municipal Clerk). She is currently enrolled in the Certified Municipal Clerk (CMC) program sponsored by the International Institute of Municipal Clerks. She is an active member of the League of Women Voters-Corpus Christi chapter, Coastal Bend Chapter of the Texas Municipal Clerks Association, and the Association of Hispanic Municipal Officers (AHMO), a Texas Municipal League affiliate group.